Growing up in Russia and Germany, Alex Einz has been exposed to many sub-genres of Electronica from a very early age. Due to the underground rave scene at the time, Alex Einz found inspiration from the sounds of 808 State,Kraftwerk,early Depeche Mode and Aphex Twin, amongst others. As a DJ and producer, he has been able to fuse together these influences and push his very own take on electronica by constantly pushing the boundaries within a club environment with his deep techno experimental grooves keeping true to his musical orientation. 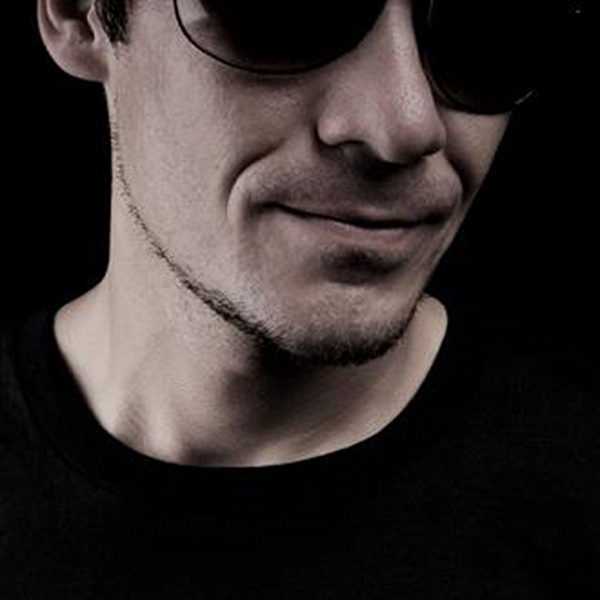 Moving to Asia and having guest DJ’ed throughout Asia, Europe, and the Middle East for many years he is now heavily involved in the Tokyo club scene with his clubnight “Phonika” which aims to consistently forge the paths of house and techno in Tokyo with a healthy mix of Japanese and international DJs. As a producer, he has released on many labels, and in early 2010 decided to concentrate on his own record label “Mono Basics”, is a vinyl oriented boutique label focused on Japanese artists.